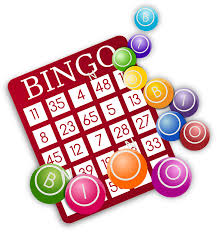 Spaghetti Dinner + Bingo = An Evening of Fun and Fellowship! Coming Saturday, February 23rd, at 6:00pm in the Worship Activity Center – an evening of spaghetti, bingo, and fellowship presented by the United Methodist Women. Enjoy a great (FREE) dinner and the opportunity to win some very special prizes!